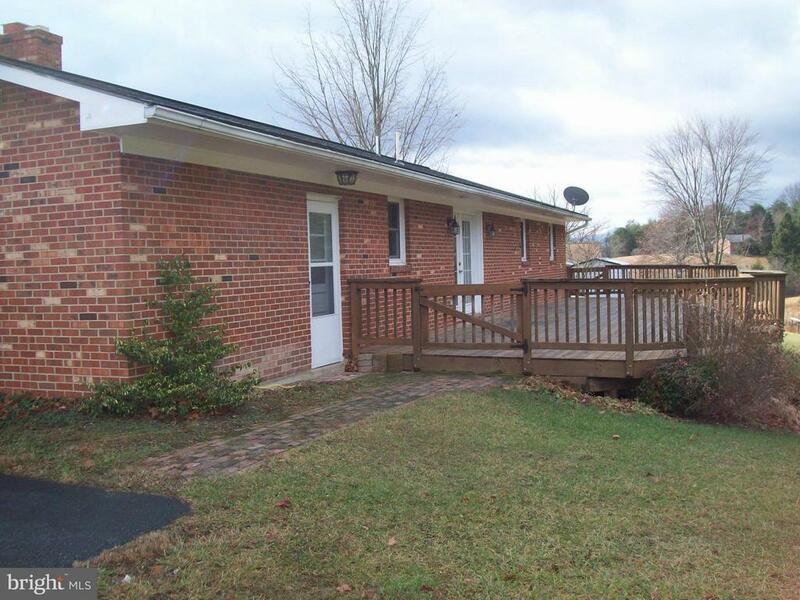 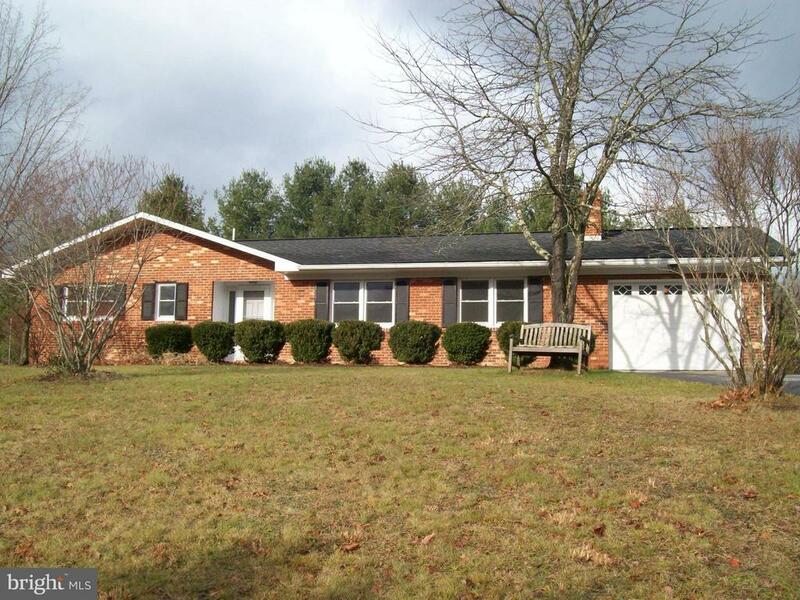 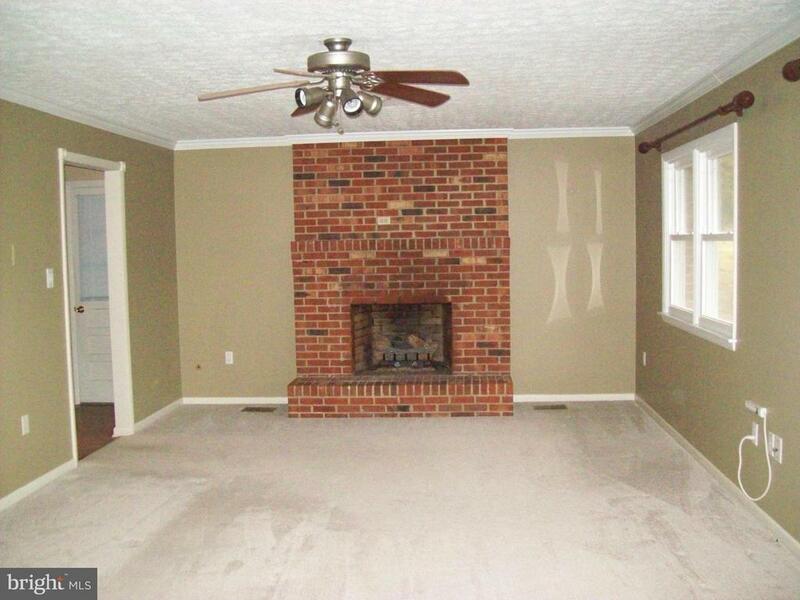 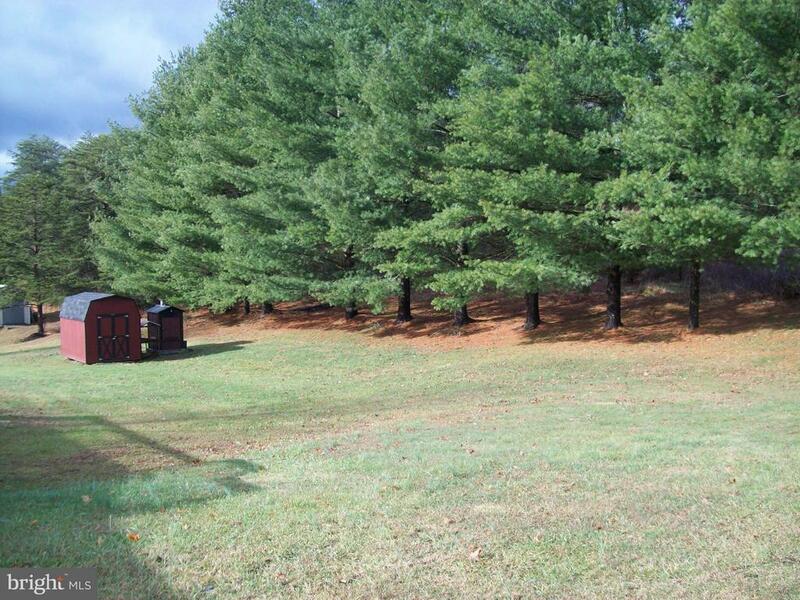 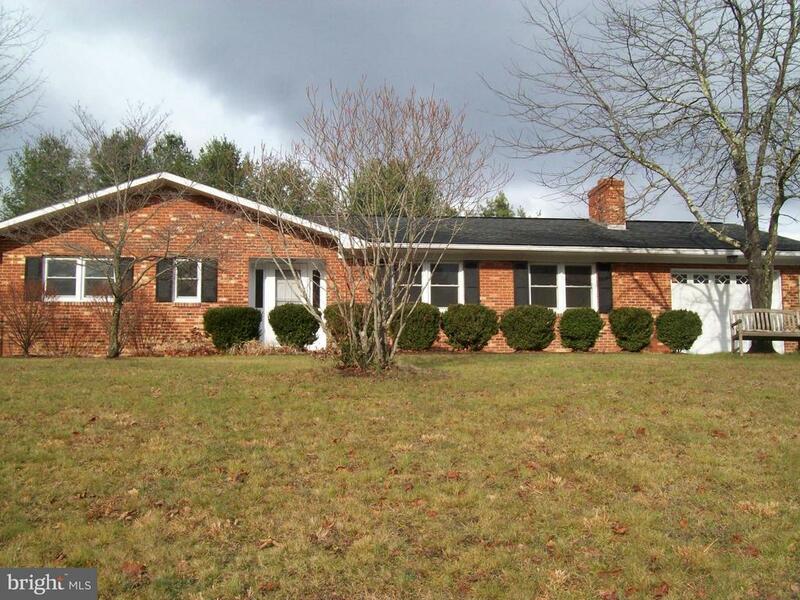 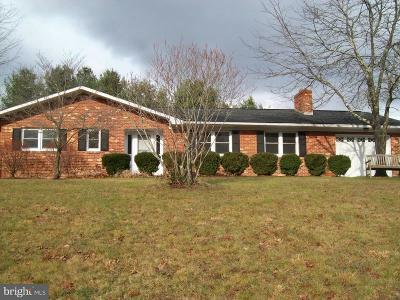 Beautiful Brick Ranch home on 1+ acres of land in Fort Valley. 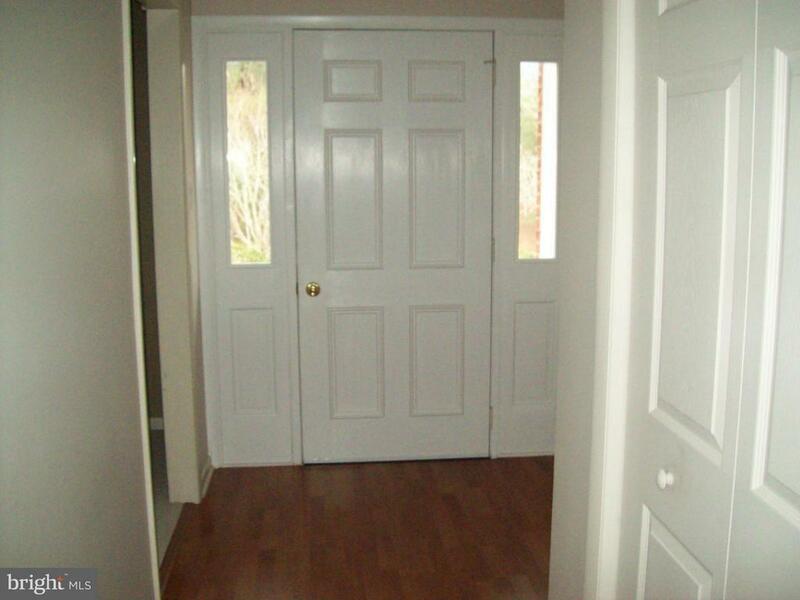 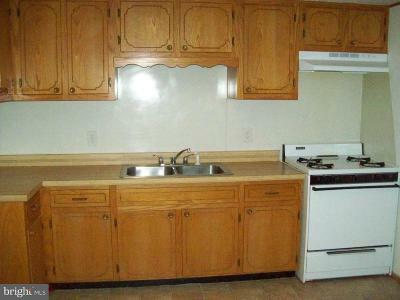 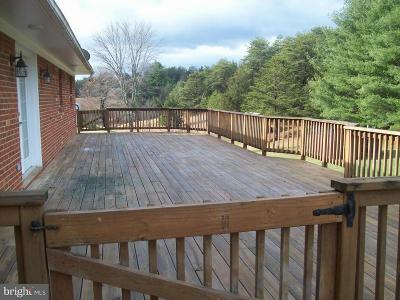 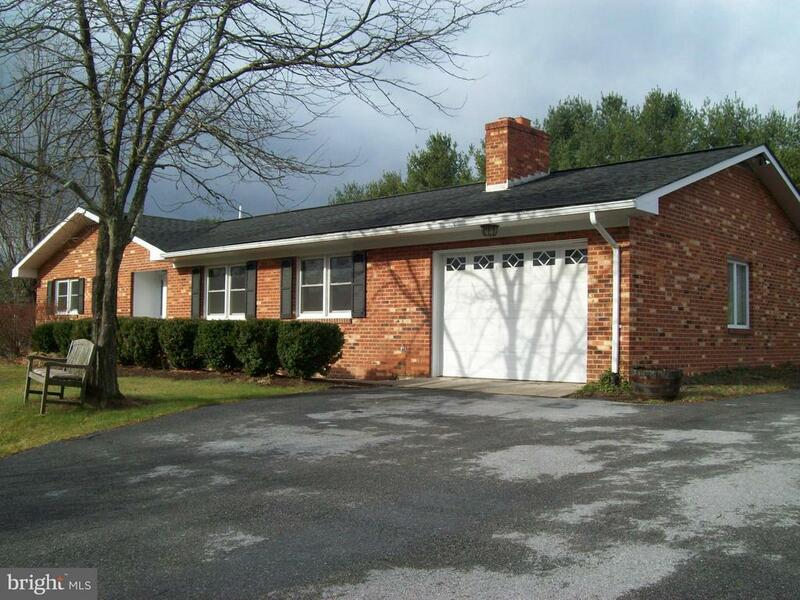 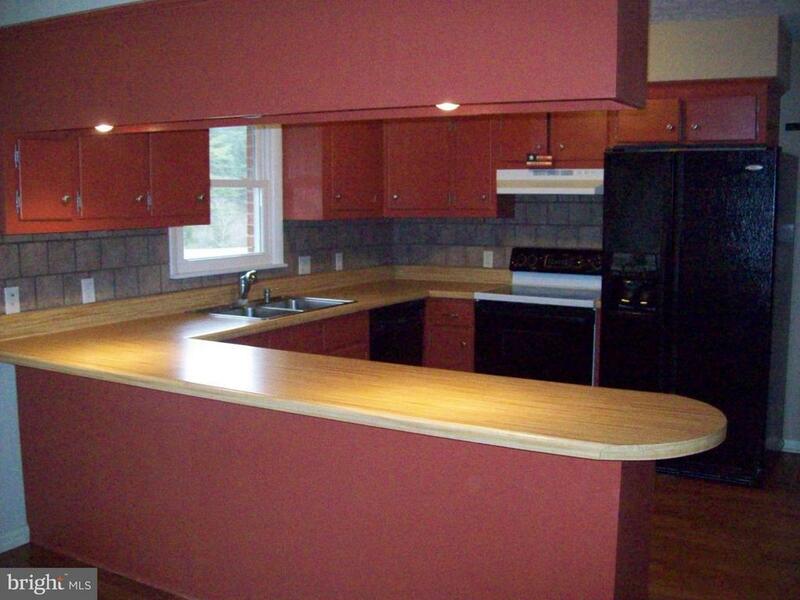 Main floor has 3 bedrooms and 2 full bathrooms and a large deck off the dining room area. Fire place in living room. 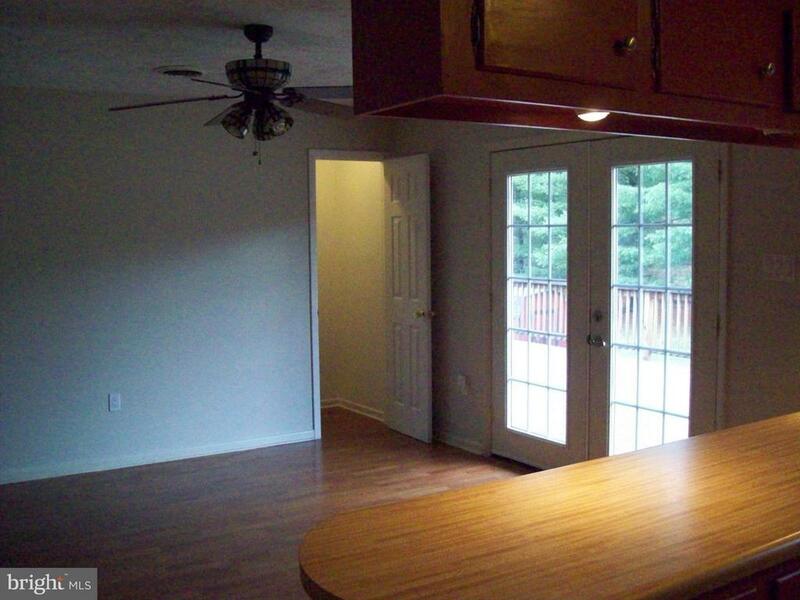 Finished basement including bedroom , full bathroom, living room and kitchen. 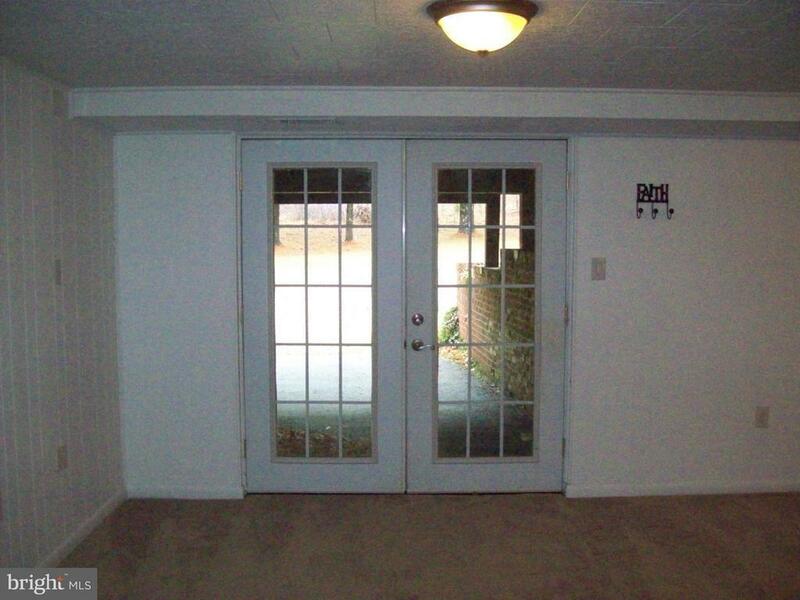 Walk out basement. Blacktop driveway and one car garage. 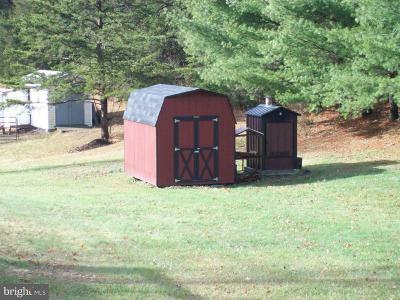 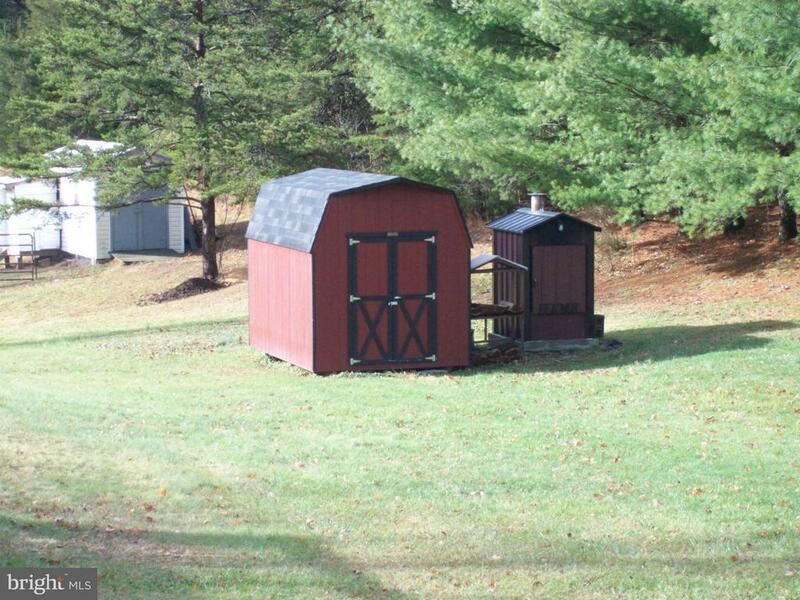 Outside wood furnace and shed in back yard. 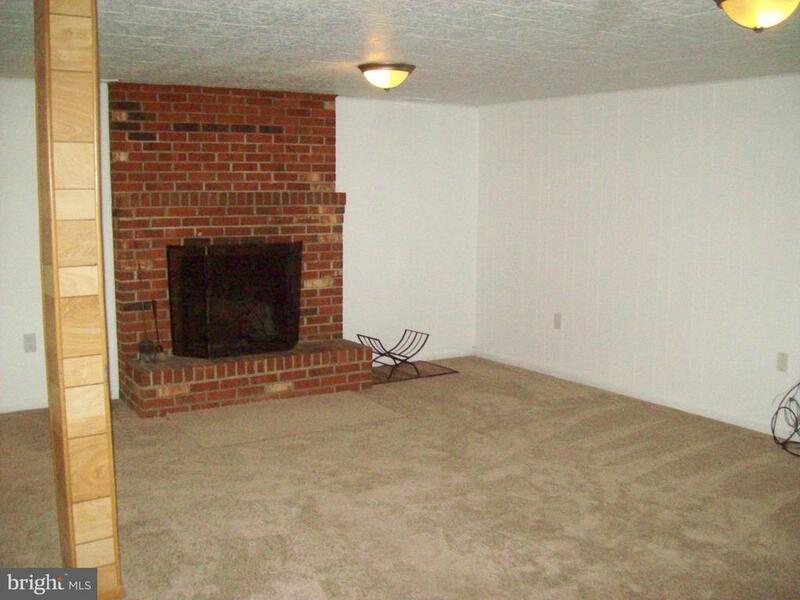 Large laundry room in basement.